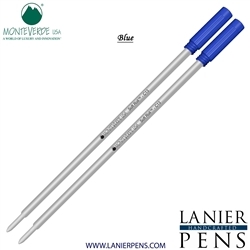 Monteverde Soft Roll Ballpoint refill for Cross Ballpoint Pens transforms the ballpoint pen into a miracle of writing technology using low viscosity ink! The latest breakthrough in ink technology has been applied to create the smoothest writing experience ever! 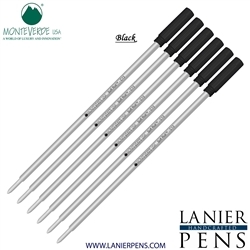 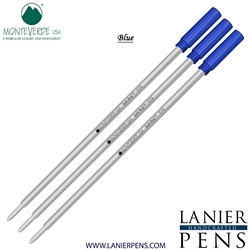 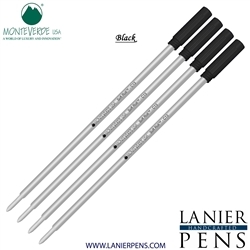 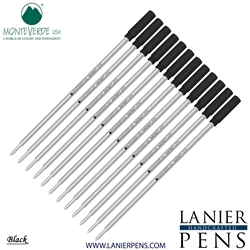 Lanier Pens is your source for all Montverde Pen refills including the popular Monteverde Cross soft roll ball point refill and the Monteverde Rollerball refill to fit Cross Rollerball Pens and Ballpoint Pens.